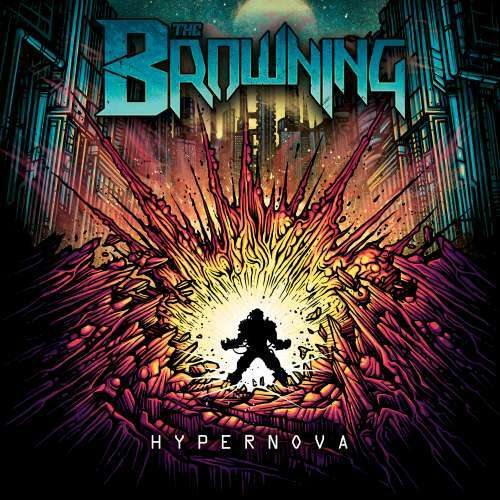 Since assuming consciousness in 2011 on their full-length debut Burn This World, The Browning have diligently and decidedly expanded the boundaries of heavy music through a seamless automation of industrial, electronic, rock, and metal styles, and video game score-style expanse. 2013’s Hypernova represented a high watermark for the Kansas City, MO quartet–Jonny McBee [vocals, electronics], Brian Moore [guitar], Collin Woroniak [bass], and Cody Stewart [drums]. Named “Album of the Week” by Revolver, it yielded the signature anthem “Bloodlust,” which clocked over 2.6 million YouTube views and nearly 2 million Spotify streams. 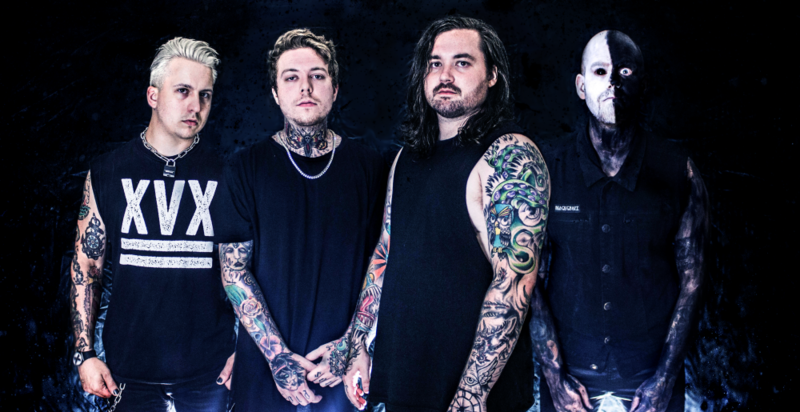 In 2016, they reached another level with Isolation, earning acclaim from outlets such as New Noise Magazine and generating millions of views between “Dragon” and “Disconnect.” Relentless touring saw them hit the road with the likes of Chelsea Grin, We Came As Romans, Alesana, Fear Factory, Static-X, and more. 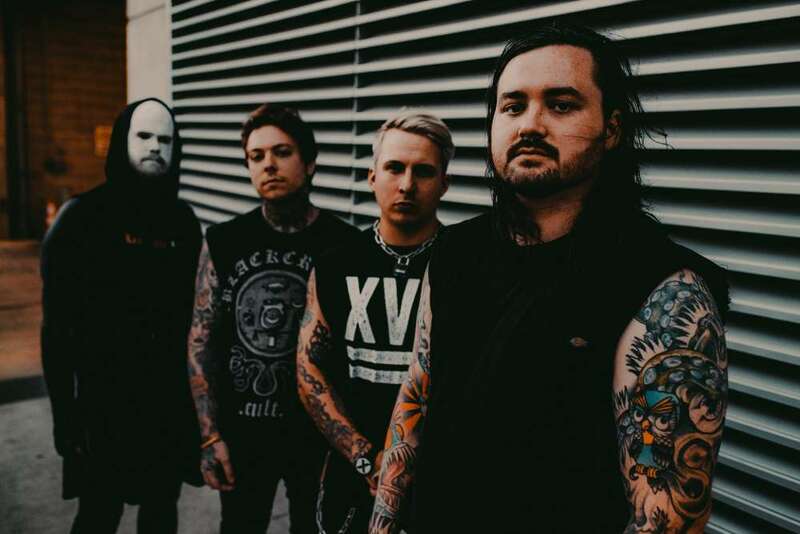 However, the group’s fourth full-length album, Geist [Spinefarm Records], fully represents the actualization of the sound McBee envisioned nearly a decade before. As McBee faced myriad personal trials and tribulations throughout 2017, he simultaneously wrote countless songs and livestreamed the creative process on Twitch. Upwards of 100 users might tune in daily to witness his catharsis in real-time. Six of those songs would land on Geist. However, he quit streaming in order to get really personal. Intensely focusing, he spent nearly six months penning lyrics, sharpening his voice in the process. That period yielded a thematic thread that belies a much larger vision. 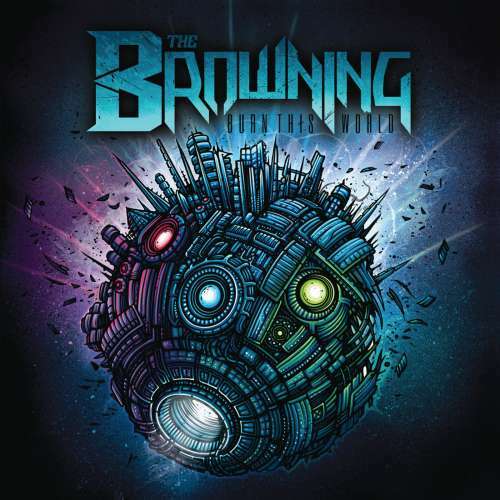 The Browning introduced this opus with the brutal bloodletting of “Carnage.” A chug of neck-snapping guitars, shuddering electronics, raucous rapping, and guttural screams, it stands out as “the most aggressive song on here.” Lyrically, it nods to a favorite anime entitled One Punch Man about a hero who can kill any villain with one punch, but suffers existential crisis. The follow-up single “Final Breath” thrives on kinetic energy before exploding with an atomically catchy hook that highlights his vocal range. Elsewhere, “Beyond Stone” tempers synth wave textures with crushing grooves and infectious melodies. “Skybreaker” marks the grandest evolution, bordering on arena-ready ambition. 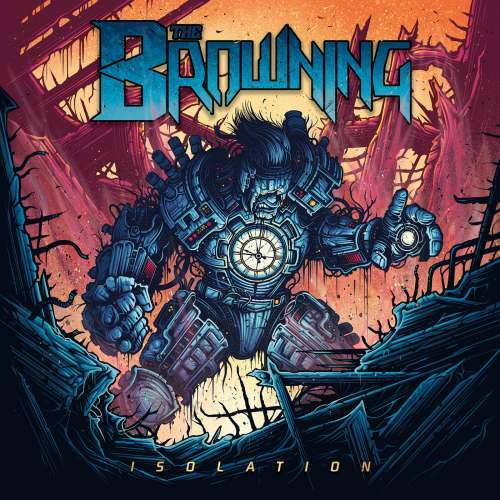 In the end, The Browning don’t just pave their own path with Geist; they bulldoze it for others to follow.